What are the trends that are coming up in new product category development? Health has been a top trend for a long time, but it is now reaching new heights. Consumers are seeking a healthy lifestyle across all areas and food & beverage plays a key role. 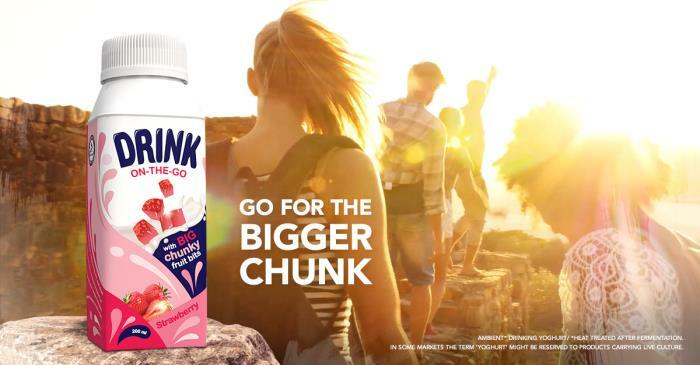 We’re now seeing an evolution of this trend, providing opportunities to create a wider variety of products for different occasions that feature value-add ingredients such as protein, probiotics, calcium and other vitamins. For mayonnaise and mayo dressings with lower fat content, we conducted 10 customer trials last year. The Salsa Rica case study is a great example of how we develop new methods and processes to provide improved product quality and flexibility. In the area of juice, due to consumer sensitivity around sugar, we are seeing increased popularity of vegetable blends (where vegetables and fruit are combined) which can lower the natural sugar content while adding health benefits. Where do you see opportunities for brands to tap into new categories? With continuing population growth and an increase in extreme weather events, more consumers are aware of the need to protect and preserve the world’s resources for future generations. This has led to higher numbers of vegan, vegetarian, and flexitarian consumers, with plant-based eating and drinking have been identified as ways to reduce environment impact. Particularly popular plant-based beverages in the ready to drink segment include soy milk and the latest rice, nut, grain and seed drinks. 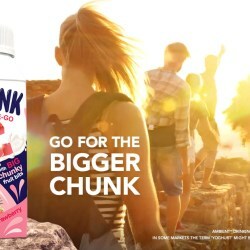 When Finnish food company Kaslink was looking for a solution for their Aito brand’s new product Kaura Juoma – a blueberry-flavoured oat-based beverage – they turned to us and chose the Tetra Brik Aseptic 250 Edge package which fits with the environmentally-conscious brand image. Can you explain how you develop food categories; specifically, how do you work with brands to develop new products? Our Product Development Centres (PDCs) are there to help turn initial ideas or concepts into commercial products – tested, evaluated and modified to perfection. The centres can help producers find new and efficient processing concepts, perform trials and test runs, and evaluate final results – all with the help of our experienced technicians, under conditions of absolute secrecy. We have 10 PDCs with 7 nearby Customer Innovation Centres centres located in Denton (USA), Dubai (UAE), Lund (Sweden), Modena, Monte Mor (Brazil), Shanghai and Singapore. What kind of products do you develop at the product development centres? Almost any food and beverage product. Our customers need to produce a wide range of innovative nutritional products for a growing food and beverage market. 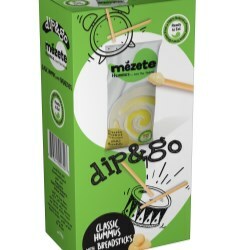 For example, within pre-prepared foods our customers are required to create a range of products from fruit preparations to energy & recovery products, on-the-go snacks to desserts, soups to baby foods. In the field of ice cream, we often help customers to develop or optimize their ice cream production. 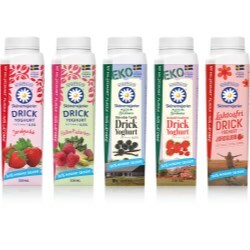 For example our Tetra Pak Extrusion Wheel has been used by Norwegian customer Hennig Olsen Iskrem to optimize production of stick ice cream products with large-sized inclusions (up to 25mm in diameter). We worked with Hennig Olsen to help them meet increased consumer demand ice cream by creating products with exciting inclusions such as whole nuts, real fruit segments, or fudge caramel chunks with an extrusion wheel offering the highest capacity on the market. Can you give examples where some of these products have been launched? Although we can’t give exact numbers and locations of where the many products are launched, the time which customers spend at our PDCs are extremely productive. For instance, at our PDC in Lund, Sweden we have customer trials on 145 days a year with approximately 50 different customers. Once the trial is completed, customers can take this new expertise to create new products that better meet the needs of consumers in different markets around the world. Discover how Tetra Pak produced and launched Tetra Pak Hight Shear Mixer for cold emulsions in Spain with Salsa Rica.